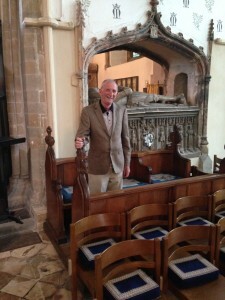 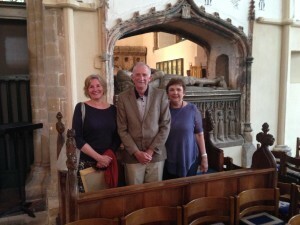 We welcomed a former Dean’s Scholar John Raymond Davies back to the Cathedral for a guided tour. 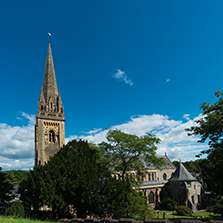 John was here to attend one of the Festival of Voice Bryn Terfel concerts with some of his family and was greeted by the Church Warden and Head Virger. 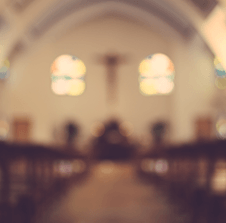 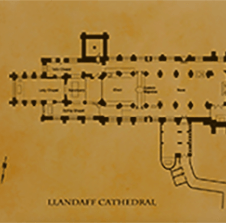 The Cathedral was a significant part of John’s childhood and the memories came flooding back during his tour. 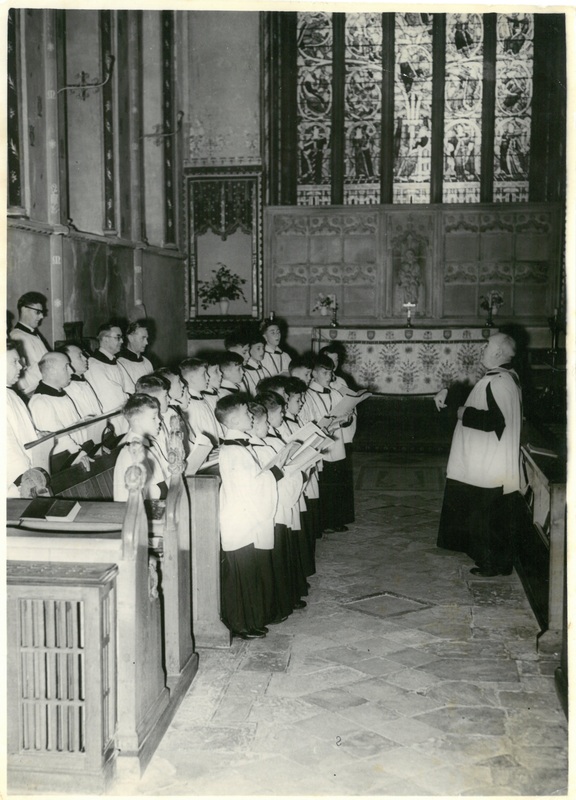 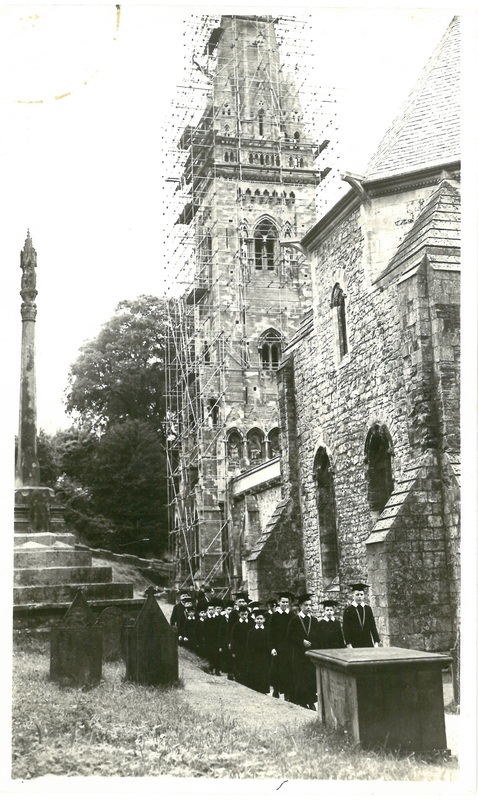 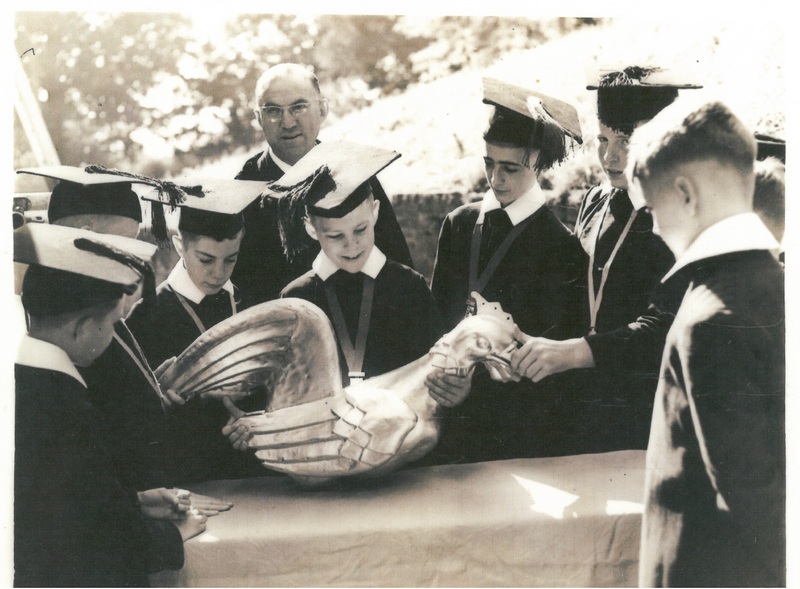 John’s family were kind enough to bring some photograph’s of his time at the Cathedral along with a photo taken during the service attended by HM the Queen on 1960 to mark the restoration.